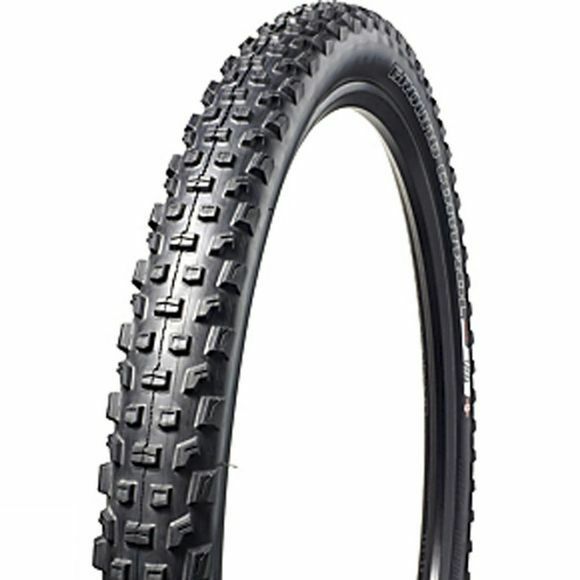 The Ground Control GRID 2Bliss Ready is an incredibly capable trail tyre. It is constructed from Specialized toughest casing for 23% better cut-resistance when compared to their Control version. And they didn’t stop there. The tread on this tyre has been optimized using FE Analysis, resulting in a tyre that rolls fast and provides increased grip, traction, and confidence in every imaginable condition.